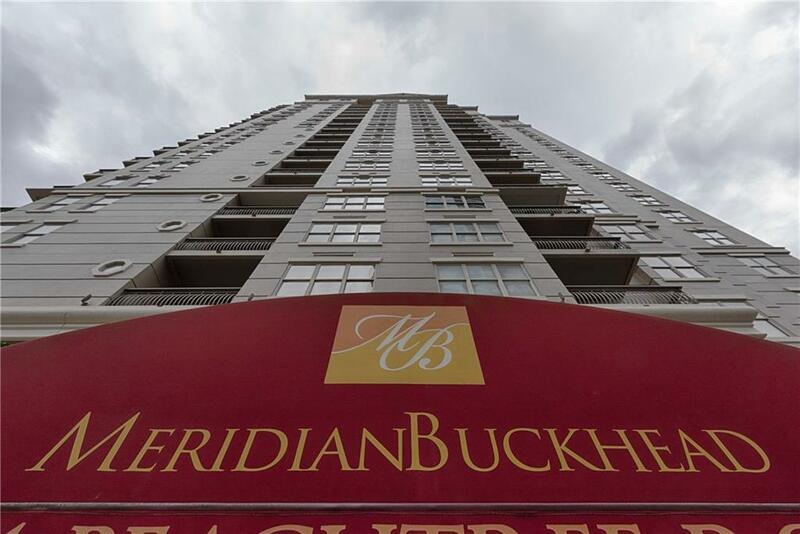 Beautiful condo located in the Heart of Buckhead at The Meridian BuckHead. 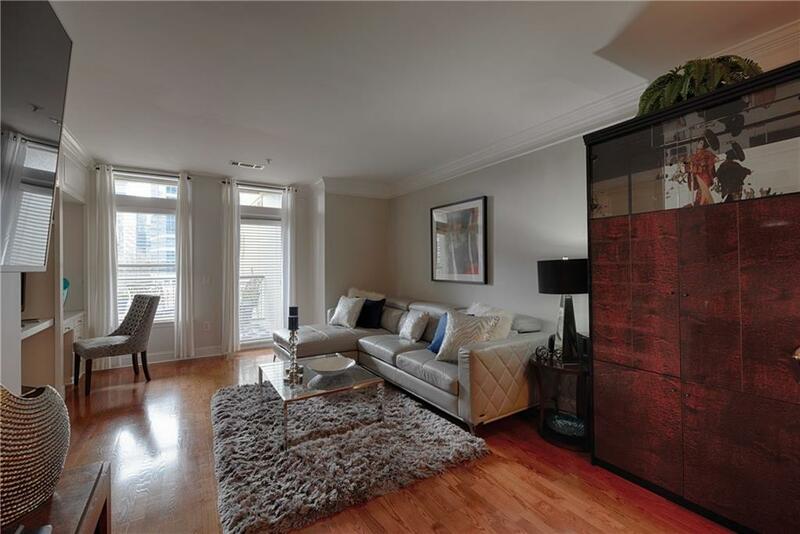 Spacious Unit offers gorgeous Hardwoods throughout, Mirrored accent walls. Built in bookcases and desk. 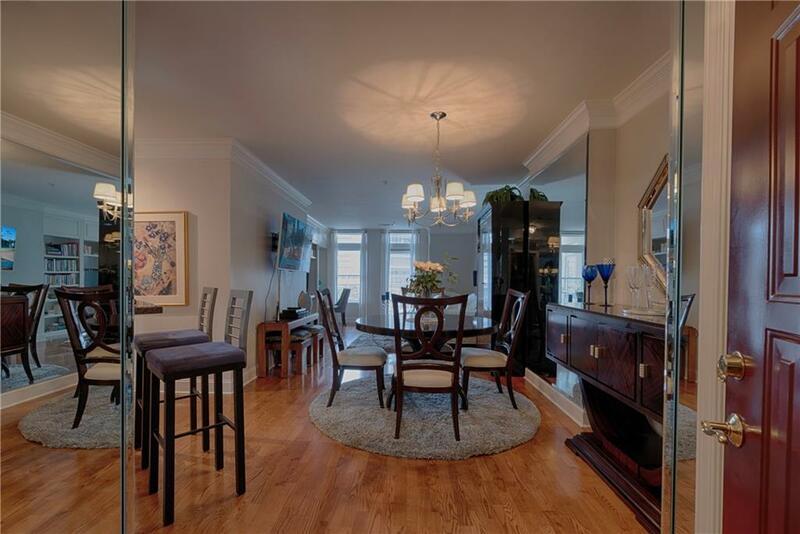 Lovely 1Bbrm has windows that offer great daylight, updated light fixtures, linen closet and walk in California Closet. 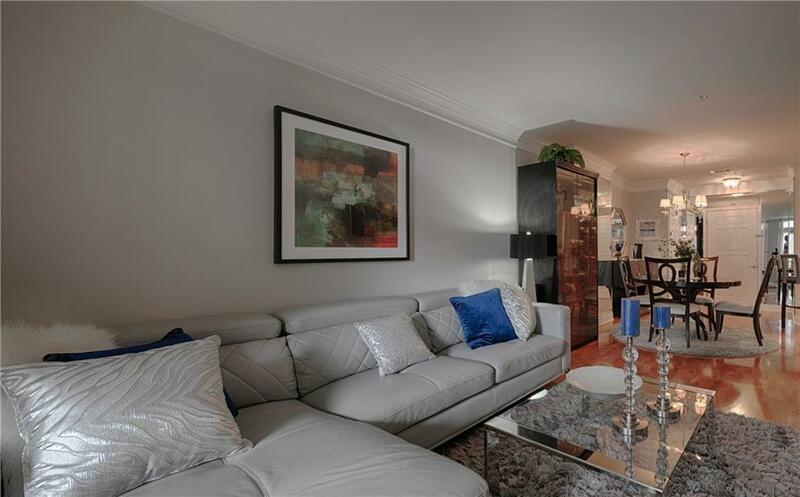 Kitchen features Granite Counter Tops and Backsplash with SS appliances. Laundry room holds full size WD. Bathroom has heated flooring and new light fixtures. Great patio for outdoor living! Walk to Marta and Shopping! Outstanding Amenities. Call to Show and Sell Today!